This guy himself is Pasha. Like Pasha, he appears to behave as a boot licker with a soft corner for Imran, but in reality a closet Patwari. But unfortunately, the damage has been done by Kalasra. 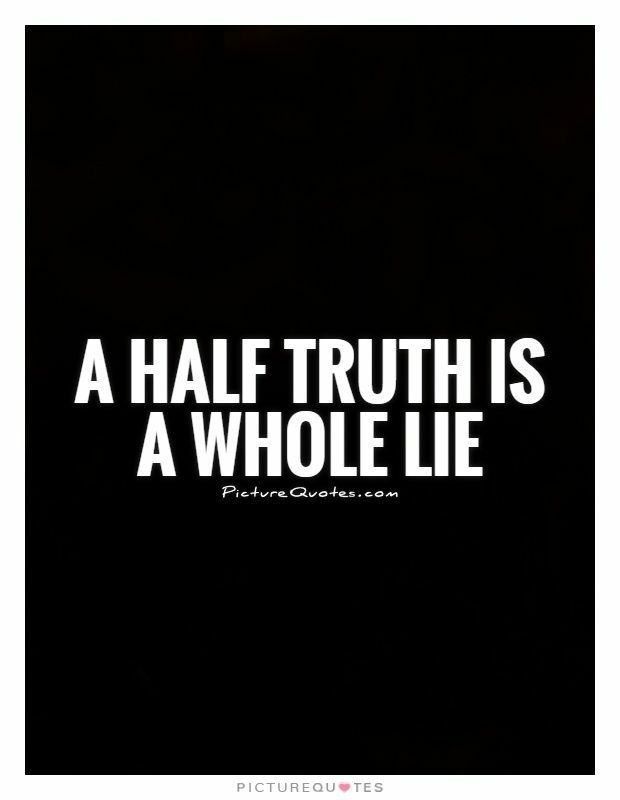 @Sohail Shujah There is no doubt that 95% of media is on pay roll of hostile forces with an agenda to demoralize the nation at first place and then turn it into a soft target for the enemy. They will always blow the the weaker sides out of proportion. This process is at full swing since the advent of electronic media in Pakistan as there reach has multiplied; earlier on they could affect and infect only the ones who have access to print media. However, they won't succeed in their evil designs; they have done considerable damage though. This book is all based on rumors or what raymond davis thought was happening. I doubt that cia would tell this dimwit what actually happened. Suhail, spot on, with one caveat, Klaasra is not the tool of Sharifs, he comes directly recommended from the super powers. Pakistan is like a prost!tute who has 3 P!mps. Army, Politicians & berucrates. Each want to make money. 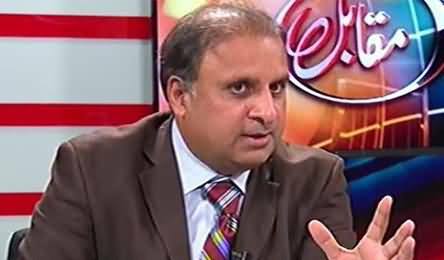 Klasra is a very good analyst but at the same time he tries to analyze subjects over which he has minimum or no authority at all. He is good on local politics and understands it quite well but when it comes to international scenarios, he loses the plot. Its ok to criticize your institutions but at the same time you have to give a better alternative too.